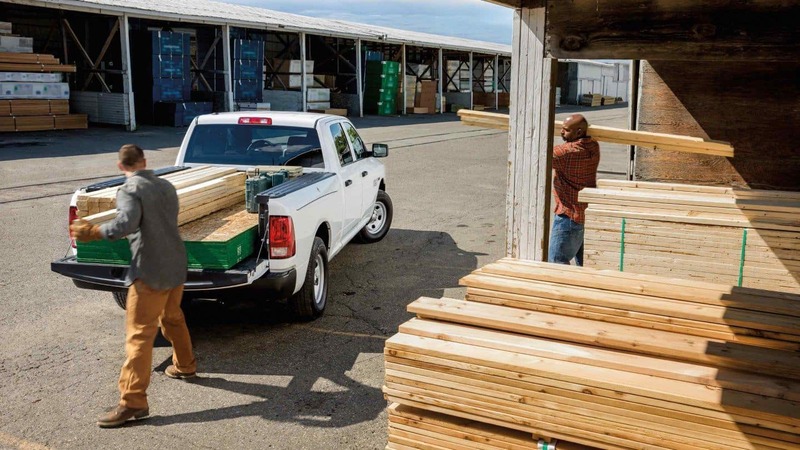 April 13th, 2018 by Chloe L.
Trucks have become super popular in the last few years, and that’s because trucks make it so easy for people to do things on their own, and that’s especially helpful for homeowners. A truck bed makes it possible to get new furniture whenever you want it. No need to wait on someone to deliver the furniture to you or pay a delivery fee when you have a truck. Also, trucks make it easy to transport the old furniture you have to someone else, a thrift store or to the local dump. Of course all vehicles can be used to transport various items needed for landscaping projects, but there are three advantages that trucks have. One, when messy, dirty or wet items are being transported in the back of a truck bed, no one has to worry about the mess those things are going to make in the vehicle. Two, the openness of a truck bed makes it possible and a lot easier to transport oversized objects like lawn mowers, large grills, trees. Three, the openness of a truck bed makes it a lot easier to transport really heavy items or a lot of items. Ever needed a two hundred bricks to complete your landscaping project? It’s a lot easier for someone to use a machine to put them in the back of your truck bed than to have to place each one inside an SUV. A lot of people love the freedom their yard or garage gives them to store large items, and in Florida a lot of those large items are water toys, like jet skis, kayaks, or even a boat. However, if you don’t have a vehicle that can bring those things to the water when you want to use them, having them isn’t really that useful. Truck beds and trucks are helpful in a variety of miscellaneous ways all the time, and that couldn’t have been more true after Hurricane Irma hit Florida. The storm left huge amounts of debris and trucks were so helpful when it came to clean up. People could not only fill up the bed of the truck with all types of things, but it was also easy to hook up a trailer and fill that with debris, too. If you ever plan on doing renovations in your home, you definitely want a truck. Plywood, boards, drywall, appliances, and large tools are all super easy to transport with a truck. Homeowners with trucks find that they are some of the more popular residents in the neighborhood because they can help people out. Every so often a neighbor needs a helping hand bringing something somewhere or moving something out and it’s always nice to be able to be able to lend a helping hand. Does a truck sound like it could make your life a lot easier? 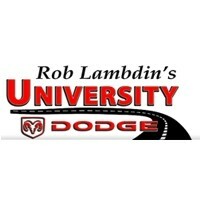 Come by University Dodge Ram to check out our selection of Ram trucks. We have the Ram 1500, Ram 2500 and Ram 3500.